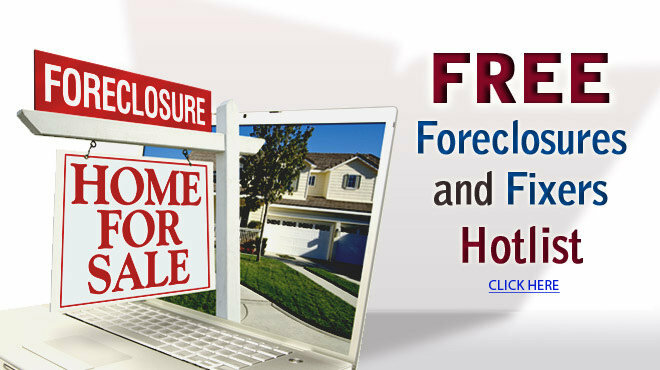 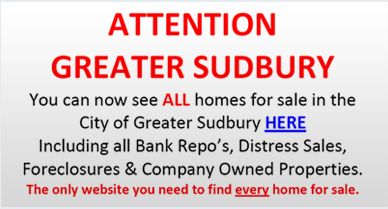 Please feel free to browse through this site to explore real estate information for the City of Greater Sudbury. 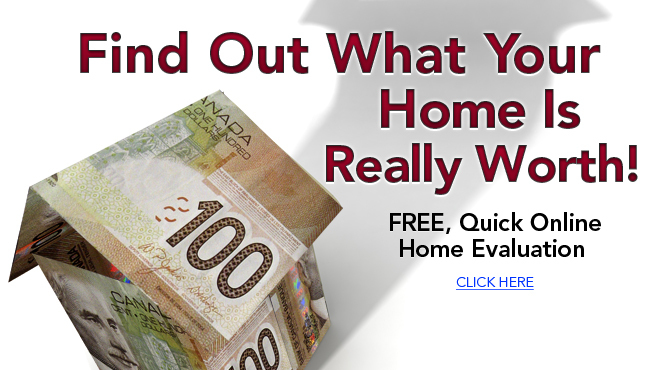 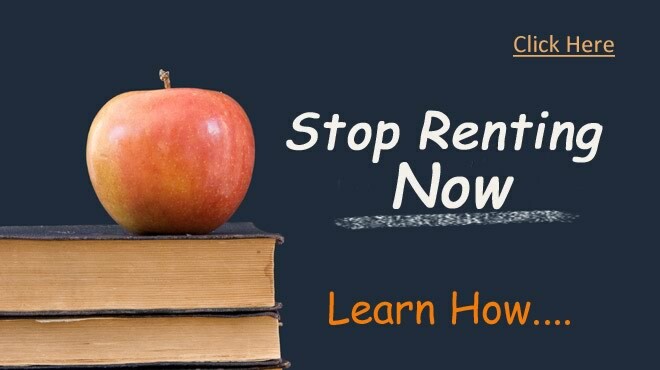 Our comprehensive real estate website offers direct access to the latest properties for sale in Nickel Centre, Valley East, Rayside-Balfour, Walden, Onaping Falls, Capreol and features community information, consumer links, school information, free reports, answers to commonly asked real estate questions and more. 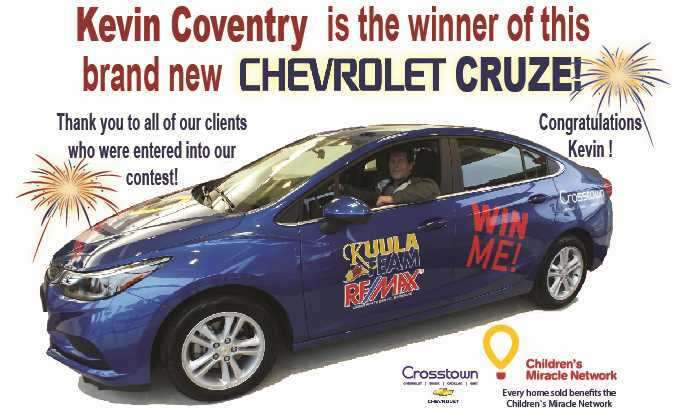 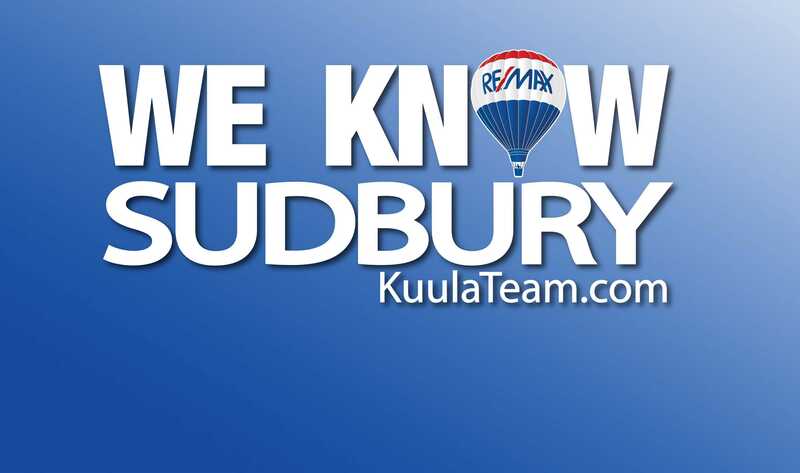 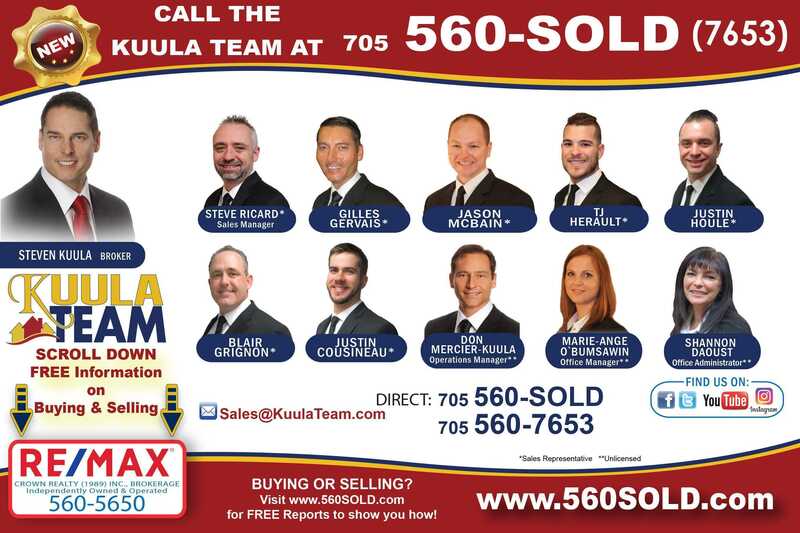 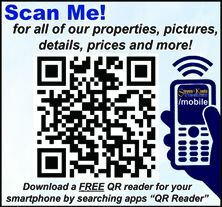 This is your one stop shop for City of Greater Sudbury Real Estate information.